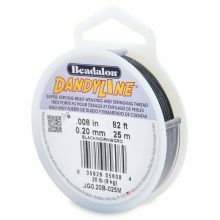 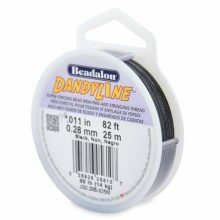 Perfect for stitching & detailed beadwork, this cord is almost as strong as wire & as soft as silk. 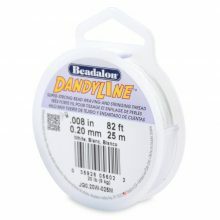 The pieces are 100% water resistant, won’t deteriorate in water like silk thread and won’t stretch out. 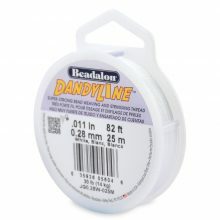 The collection provides maximum strength & flexibility for any bead stringing & bead weaving project.